Have you visited Royal Beach Casino? Are you considering a trip to St. Kitts and Nevis? What activities are you interested in during a holiday in St. Kitts and Nevis? Which casino action are you interested in? As a casino player, do you have any of the following? How often do you travel to visit a casino? Would you like to hear more about St. Kitts from the St. Kitts Tourism Authority? Sign in to "Fly Away & Play"
Win a Trip for Two to the Island of St. Kitts! 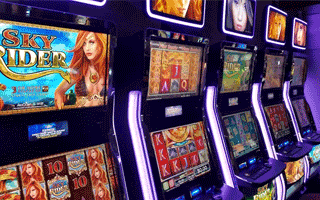 a $750 resort food credit and $250 casino play package! Win A Week For 2! Enjoy the sun, sand, and warm water of St. Kitts together with your couple! Spend your days at the beach and enjoy the nightlife at the Royal Beach Casino! Las Vegas meets the Caribbean! Our table games include Blackjack, Craps, Caribbean Stud Poker, Crazy 4 Poker, 3 Card Poker, Ultimate Texas Hold´em and Roulette. 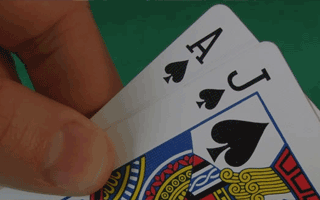 Join us for daily live-dealt Hold'em or Fold'em games! From boxing, to baseball, tennis to hockey, hoops and football, we`ve got them all! The Royal Beach Sportsbook is a player's paradise for sport wagering. We are the only licensed sportsbook on the island and because we are almost always open, you can get in on the action around the clock! We have everything from boxing to baseball, tennis to hockey, basketball and football that's only the shortlist! 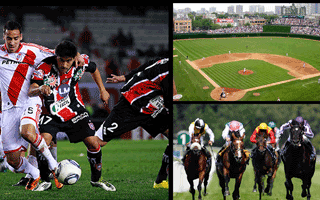 We also have a wide variety of betting lines for sporting events throughout the world, that run seasonally and some all year round. With 8 on-resort choices, you'll always be satisfied! 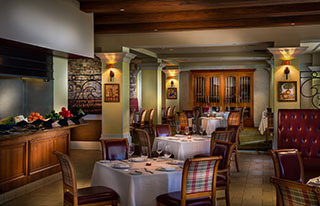 Our fabulous restaurants include Blu Seafood (Seafood), Royal Grille Steakhouse (American), La Cucina (Italian), Calypso (American), Bohemia Beach Pool Bar & Grill (International), Cafe Calypso, Pizza Shack, and the Lobby Bar. 18 Championship holes set in a dramatic ocean-side setting. Royal St. Kitts plays as an 18-hole, Par 71 course at 6,900 yards from the championship gold tees. But with three other sets of tees it is fun for every level of player. This extraordinary layout boasts water hazards on 10 holes, 80 bunkers and a multitude of coconut palm trees along the Atlantic Ocean. 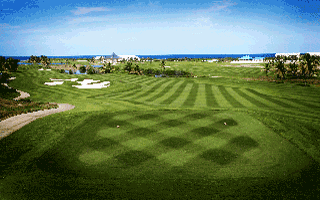 For a truly memorable Caribbean golf experience, join us at the Royal St. Kitts Golf Club. Royal Beach Casino - Come Play in Paradise! Copyright © 2016 Royal Beach Casino. All rights reserved.